Women want to keep the youth of their skin as long as possible. We are very upset when we find the first wrinkles on our face. As a fact, wrinkles can appear even in ours 18-20 years. There are several types of wrinkles such as mimic, dynamic, static and age. Every second woman is ready to spend lots of money on expensive cosmetic products and cosmetologist. You should know that these cosmetic products contain chemical components that harm not only the skin but also your body. The skin around your eyes is very thin and tender, that is why it needs more attention and care. We want you to be healthy and beautiful! Therefore, we have prepared 10 effective homemade remedies for wrinkles under eyes. Let’s check them out! Aloe Vera is an effective remedy for moisturizing. Try to apply aloe vera juice under your eyes. Also you can use aloe vera gel. Using these three components, you can prepare a nutrient cream for your skin. You need to combine vitamin E, cocoa butter and sea buckthorn oil in equal parts. Then apply this cream under eyes and let it rest for 15-20 minutes. Rinse with warm water. 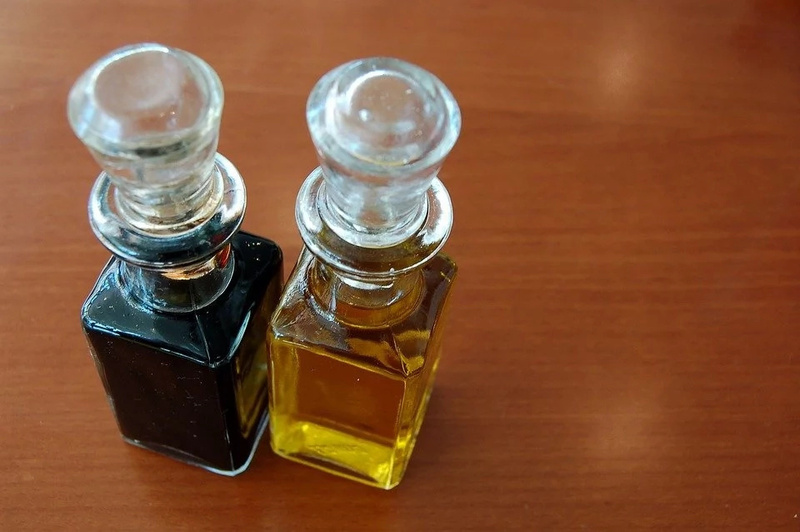 Apply this oil on your problem areas and leave it for 15-20 minutes. Then carefully blot it with a napkin. You should try it before go to the bed. 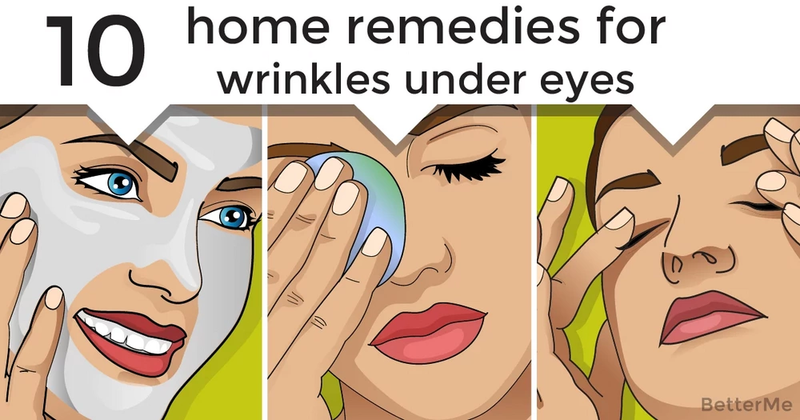 This is another one good remedy for wrinkles under eyes. 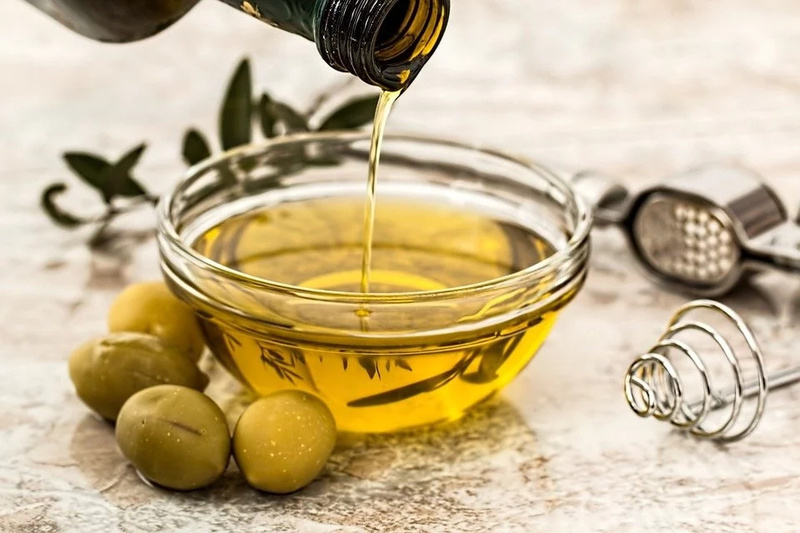 A mixture of olive oil and essentials oils (almond, rose, peach) strengthen the effect. You should try it! This is one of the most effective remedies. You need to dip a piece of cloth into flaxseed oil and then apply it on your face. Let it rest for an hour. You should repeat this procedure five days a week. An effective remedy for getting rid of wrinkles and improving the condition of the eyelids. Apply it on eyelids and under your eyes. You should leave this mask overall night. In the morning, you need to wash off with warm water. You need to cut parsley and then put it on the upper and lower eyelid. Let it rest for 15-20 minutes. Rinse with water. This is a very effective remedy. 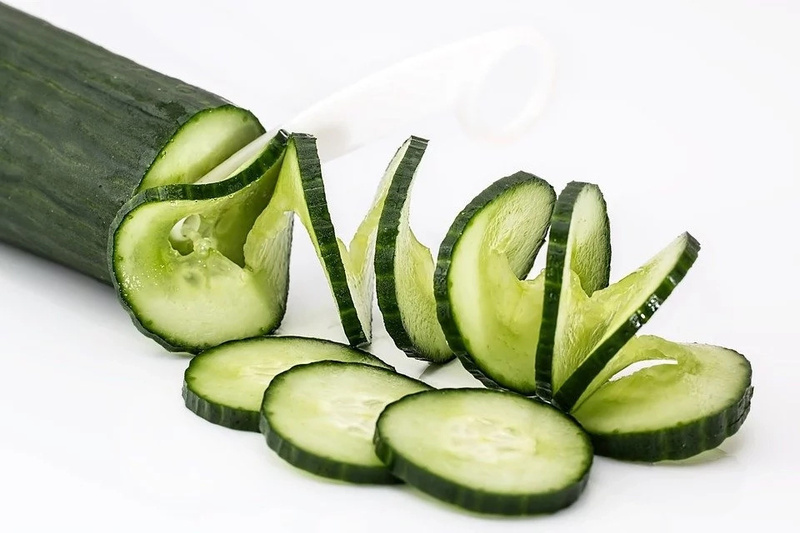 Cucumber hydrates skin, boosts collagen and increases elastin. Apply cucumber puree with a little yogurt on your skin and let it rest for 20 minutes. Wash off with cold water. You should repeat this once or twice a week. Make a paste of mashed fenugreek leaves and water. Apply the paste on and around your eyes. Rinse it off after 10 minutes. 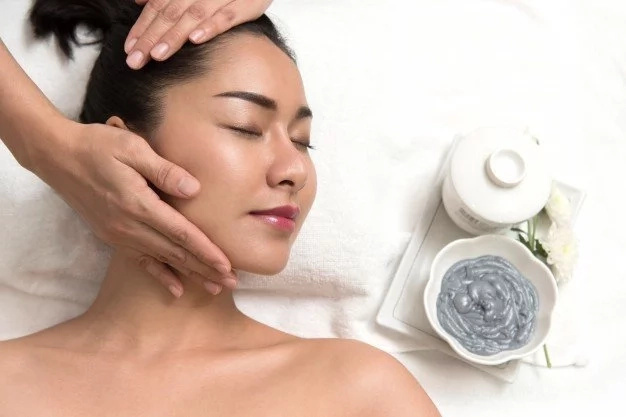 We recommend you to try a facial massage to get rid of wrinkles. Before starting this procedure, you need to clean your skin and then apply a little moisturizer. Massage your face stroke upwards and outwards. Use your middle and ring fingers.